I’m channeling Pharrell Williams and we are singing “because I’m happy”. It is State Fair of Texas Time, and I am ready, I’ve waited for this day, and I am starting to count down the days until I can be happy!!! After I walk in and speak to Big Tex, I can walk right pass all of the fried foods in the fair to get to the one thing that is on my mind. I will slather my food of choice with mustard, drink something carbonated and be HAPPY!! 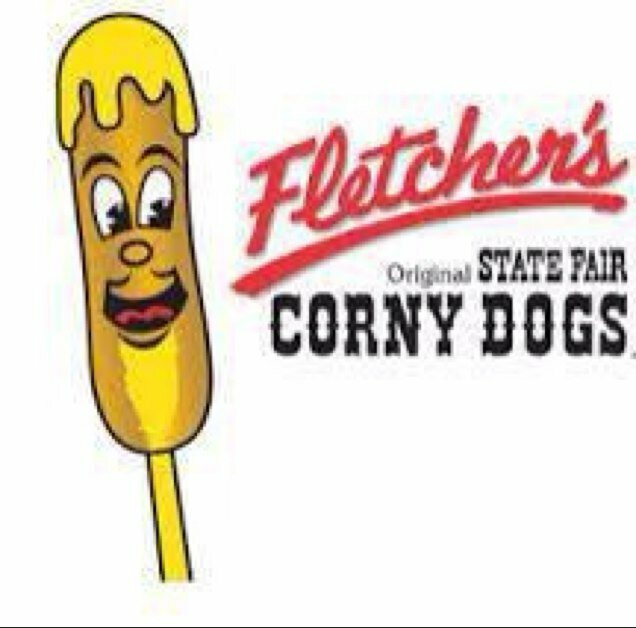 My food of choice is not fried Coke, fried butter, fried Oreo or even funnel cake–it is the original State Fair of Texas corny dog–Fletcher’s. Do not, I repeat, do not let them try to sell you a knockoff corny dog, they are there, but continue to walk until you find the original. You must eat a Fletcher’s corny dog with mustard. It is absolutely the best. Sing with me Pharrell. . . . . . . Remember “thisisyourbestyear”. Why not eat the best? I’ll be there Saturday to get mine!!!! Yummy! Nothing else to say. I am getting ready.